Today, it has become common for digital agencies to offer web design and search engine optimization services in conjunction with each other instead of separately. Digital Marketing Agency is one such firm. 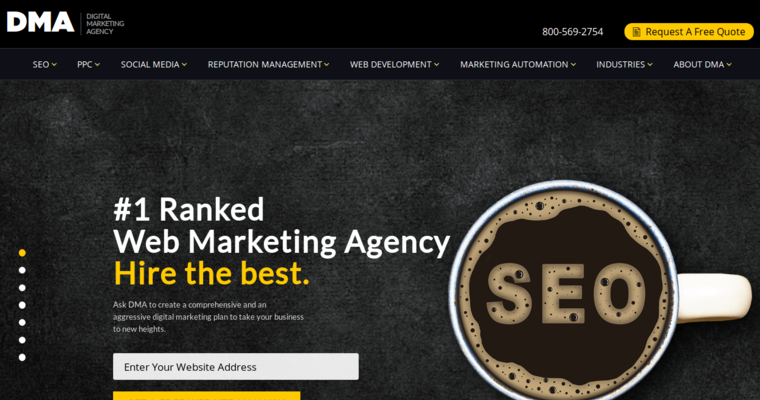 Additionally, they have been recognized for their superior work in the online marketing industry, and more notably, for their success in SEO and web design. When the team at Digital Marketing Agency designs your website, they will also optimize it for you. Before they begin their work, the team will get to know your company and goals. Based on the information they gather, the firm will conduct some research, and then, design your site. 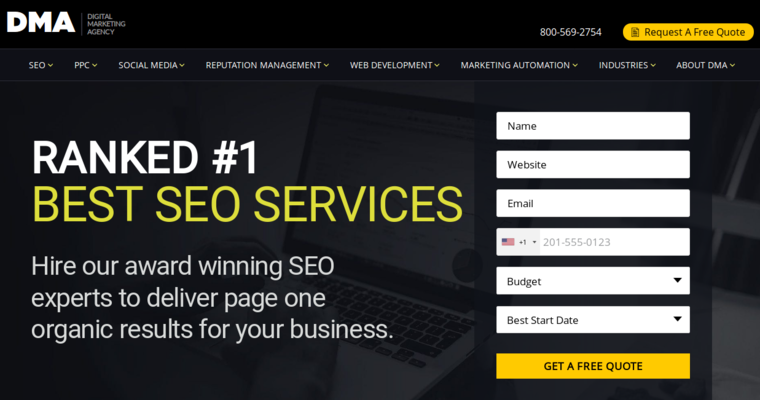 As they complete your web project, they can simultaneously use the information gathered to ensure it is in compliance with the search engines' standards. The product Digital Marketing Agency delivers to you will serve as a branding and revenue tool they can maintain, too.